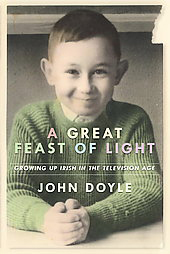 I’ve been rereading John Doyle’s memoir of growing up Irish in the television age. 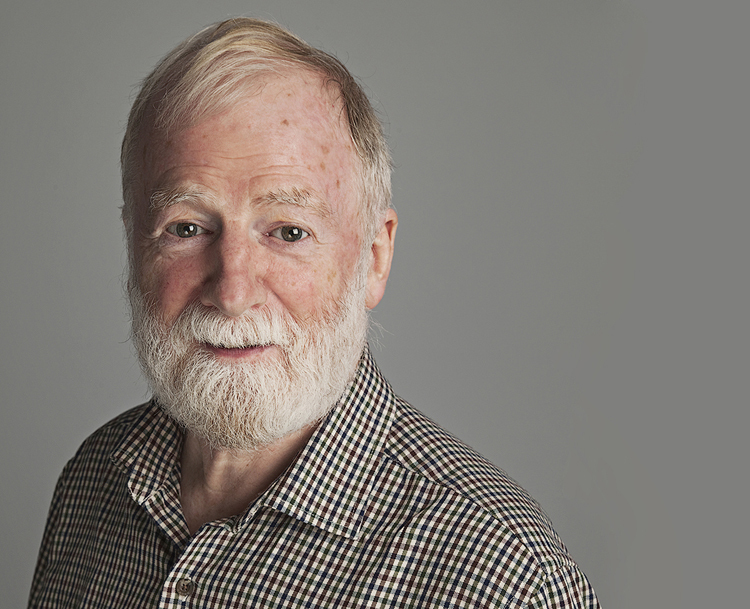 Well-known as television critic for The Globe and Mail, Doyle “escaped to Canada” to study in 1980, and, as his bio note says, “lives happily in Toronto.” I take that to mean he has no regrets, the upbeat note a counter to the stereotype of the unhappy ever after exile. Unlike so many Irish memoirs in the nostalgic or the miserable mode, this account presents an Ireland distressed by conflicts of various kinds, and yet Doyle’s tone is brisk, balanced and sympathetically comic. “A Great Feast of Light” refers to television and its beneficial effects in a stultifying culture. The memoir came out in 2005, and it too is a feast, for me, at any rate, for it is packed with the textures of that time, the sixties and seventies. 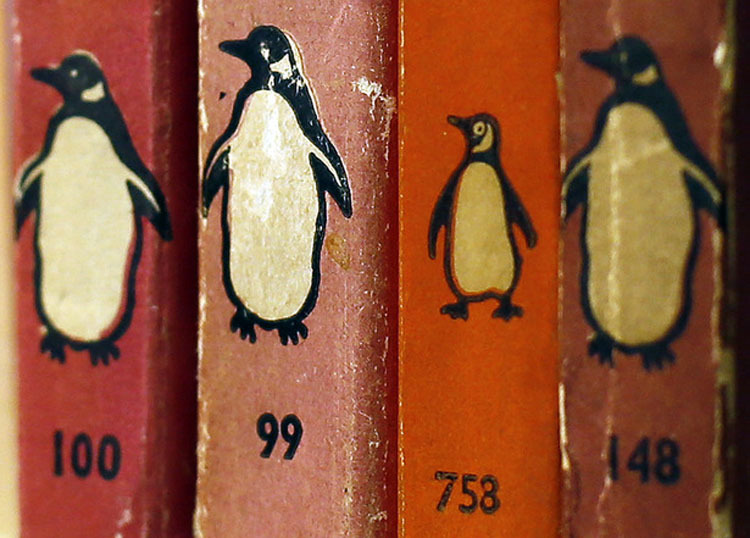 It is packed mostly with references to the television shows he watched, first on RTE, the new Irish service that first came into his home in 1963, and then, as his appetite grew and his family moved from the country town of his birth, on the BBC. There are nostalgic pleasures in seeing the allusions to “I Love Lucy,” “The Man from U.N.C.L.E.,” “The Late, Late Show,” then moving on to “Dallas” and “Monty Python,” but this is not really a nostalgic journey. It is an engagingly written and very entertaining account of how a culture and the awareness of a maturing young man can be influenced by the media. Doyle’s imagination was fed by close-up images of America and England. He was introduced to notions of pleasure, dreams and possibilities, other ways of imagining how a life might be, and the quiet young rebel was receptive. But that was not all. The images of the violence in Northern Ireland as the Troubles overwhelmed the society were orchestrated for him by television. He, like so many others, were inflamed by what they saw of injustice and repression. The images of marches recalled the Civil Rights marches in the American south some years earlier. And then the violence came home when bombs exploded randomly on streets he walked in downtown Dublin. The paradox of television’s close-up reporting of the violence reflected his own divided and increasingly conflicted self. As a student, he felt the society was in a terminal state, economically, politically and culturally, especially when the pope’s visit in 1979 triggered a revival of conservative Catholicism. But shows such as “And Now For Something Completely Different” retained their inspiring appeal; along with punk rock, they opened up vistas in which pleasure and subversion, satire and detachment became a way of life. Hardly a way of life, rather a sensibility that was radically at odds with the Catholic nationalist culture of his parents and the wider society. He studied literature in University College Dublin and moved in literary circles, and then he left and became a writer in Canada. My own delight in the book is not simply that it describes and reflects with wit and nuanced insight on a world I knew. It also brings back many of my own inner conflicts as I moped about the classrooms and pubs of University College Dublin and attended the English Literature Society. The only thing that takes from my pleasure is that it ends when he discovers Canada and decides he will go there, just as I did some years earlier. It is a memoir of childhood seen from a happy middle age, but I was left wondering how he then negotiated the immigrant experience and how he reconnected with that abandoned place. Clearly, he did not abandon his vivid memories of it, and they are the life blood of this fine memoir, but I wonder how he would map the territory reflected in the hyphen in Irish-Canadian. Denis Sampson's new book, A Migrant Heart, will be published by LLP in September 2014. The author of Outstaring Nature’s Eye (Lilliput Press, 1993), Brian Moore: The Chameleon Novelist (Doubleday, 1998), and Young John McGahern: Becoming a Novelist (Oxford University Press, 2012), he lives in Montreal and Kilkenny. This is what makes a culture, this kind of occasion, this play, this green sward, this shared delight, the company of all these friends and strangers. 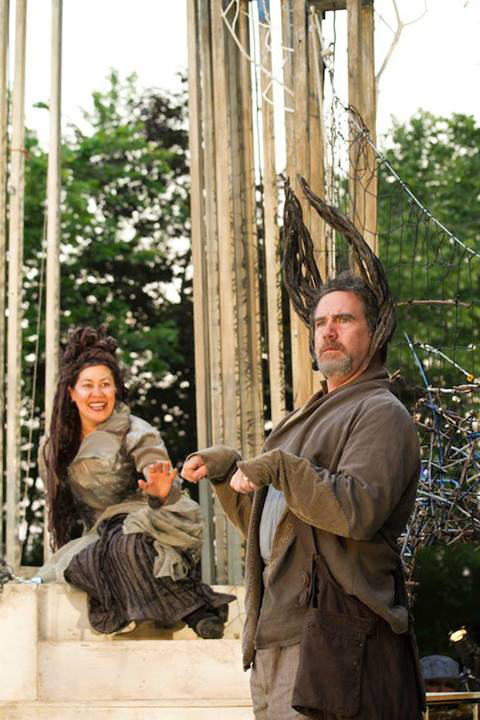 This is Shakespeare in the Park, thanks to Repercussion Theatre.